We believe it’s important for us to get to know our clients and how they approach their business. It’s also important for them to get to know us. 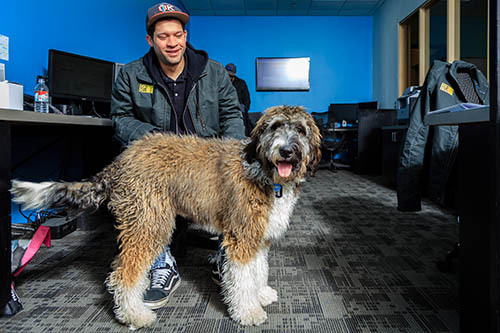 Here you’ll learn about the people, culture and passion that make EGR such a special company. 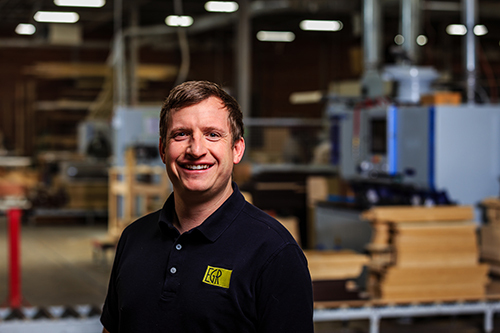 EGR Inc. CEO & President, Darren Lister founded the Oklahoma-based architectural millwork and commercial casework company in 2000. 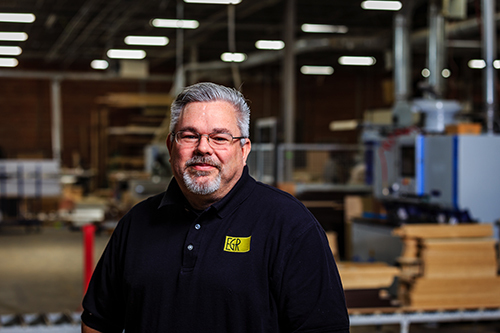 With his roots in residential remodeling, he saw the need in the market for a cabinet shop capable of doing large-scale projects. Since starting EGR , his vision for the company remains intact today: To value people, to perform with excellence, and to add value to the community. 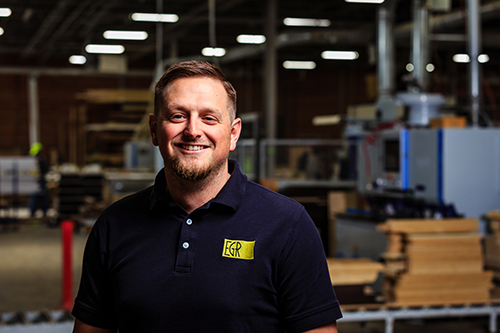 Under Darren’s leadership, EGR has grown steadily year after year and the company has its sights to expand regionally and nationally. 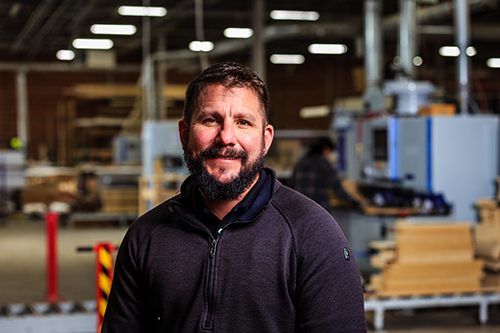 He is a current member of the Architectural Woodwork Institute (AWI), has served as an adviser at OSU-OKC and is a board member for NewView Oklahoma. Jared came to EGR in 2004, while attending as an undergraduate at the University of Oklahoma. 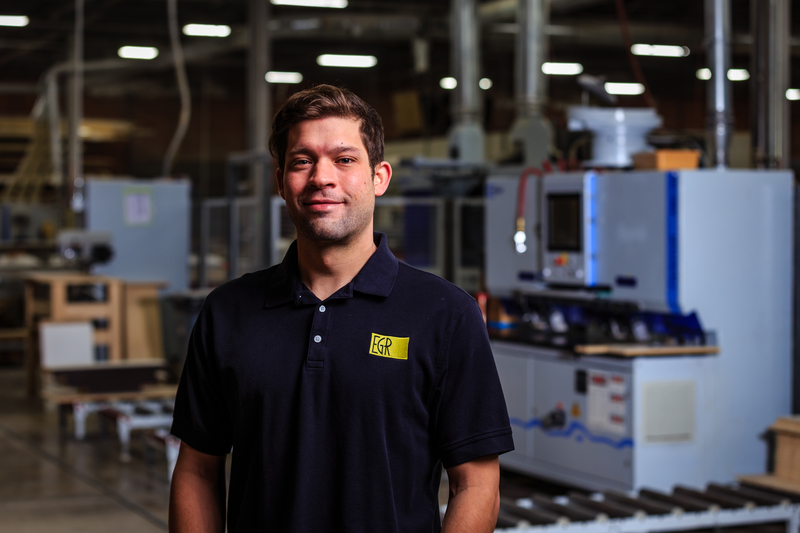 Jared joined the team as a shop laborer and very soon became invaluable to EGR. 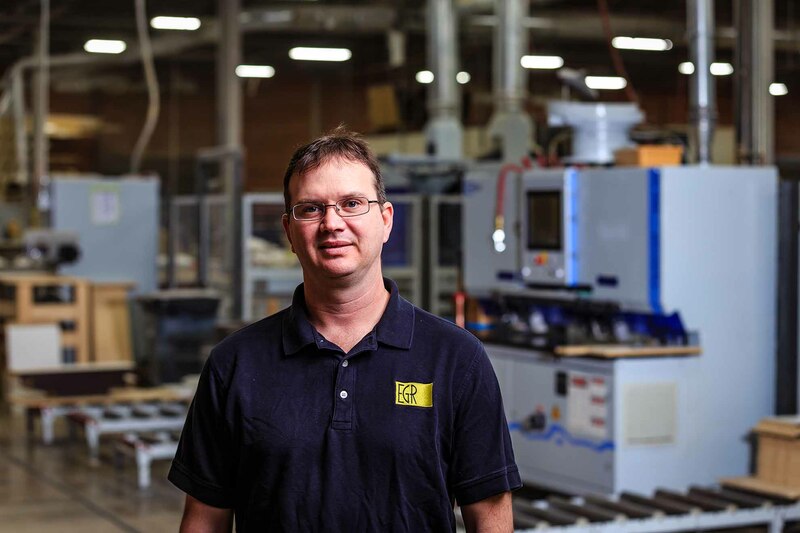 He has now been running the shop over a decade, and has been instrumental in his grasp of machinery and technology and how it can benefit our clients. 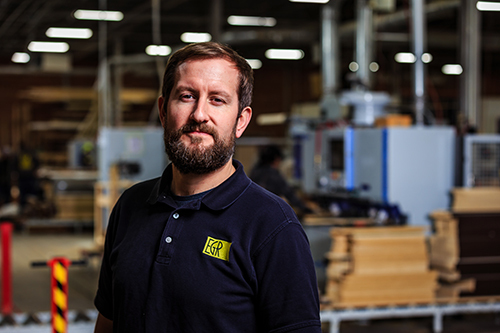 Since Jared began managing the shop’s work order department, EGR has grown from a $500,000 to a $15-million-dollar shop. 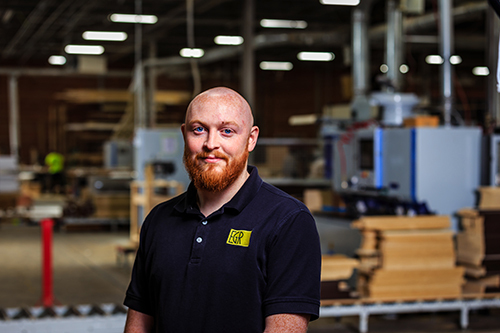 He knows the ins and outs of every job that comes through the door and makes sure that when every job leaves EGR, it is on-time and of the highest standards of quality. 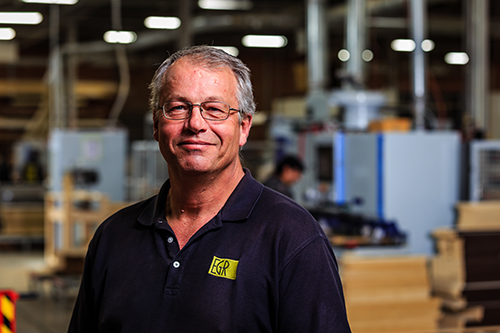 Noah is the head of EGR’s Solid & Hard Surface division and serves as our Controller. His tenure with the company goes back to his high school days. 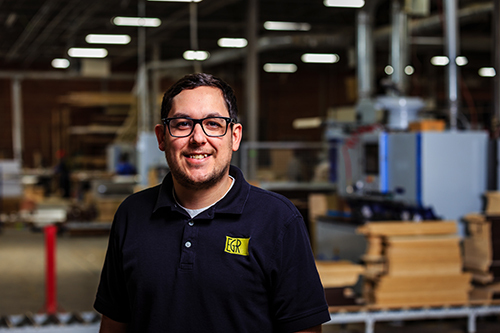 In 2001, he became a shop laborer and quickly rose through the ranks, even staying on part-time while attending school at the University of Oklahoma. Noah graduated with an accounting degree and has been key in our fiscal strength and growth. He’s a huge soccer fan and even traveled to Brazil for the World Cup. 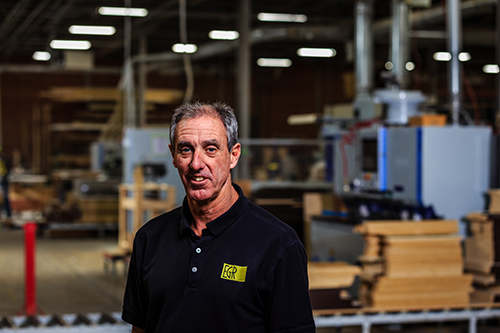 Eddie’s journey to head of business development is a storied one. 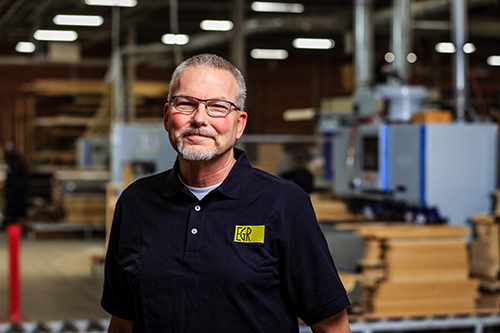 He started working at EGR as a draftsman in 2002, and has held just about every job you can at EGR. 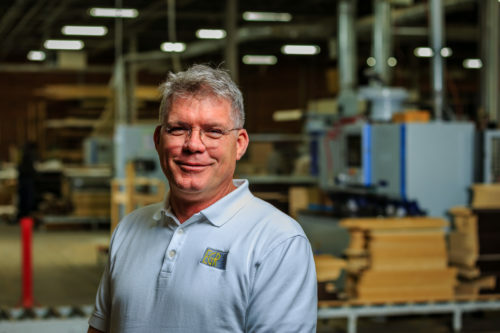 He worked in the shop running a CNC, later worked as an assembler, installer, a driver, then as an estimator, and ultimately – he became a project manager. 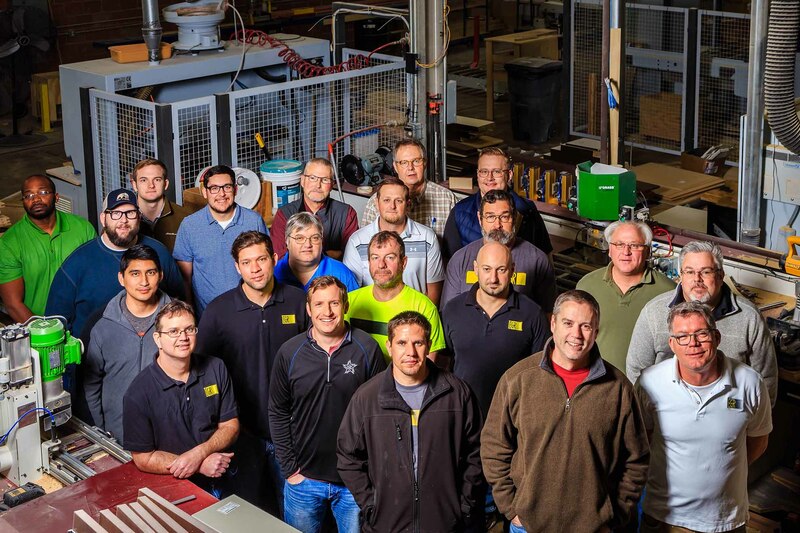 Eddie spent five years in his role as a project manager, including management of EGR’s largest project to date for a leading U.S. technology company. 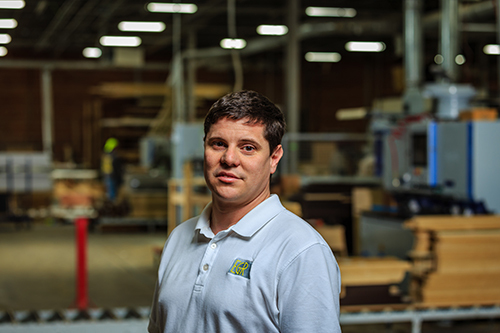 From there, Eddie transitioned to business development where he manages existing and new client relationships. 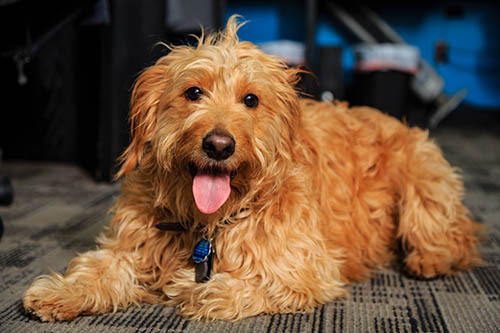 He also oversees the estimating department and project managers.